ALA.NI (no typo, that's the way she spells it) has a voice for the ages. Raised in London by Grenadian parents (though now living in Paris), she attended performing arts schools from an early age and was steeped in the music of Billie Holiday, Sarah Vaughan, and Ella Fitzgerald. She spent years touring as a backup singer for artists like Blur and Mary K. Blige before committing to her own career. As a writer, her songs have a timeless, intimate quality. They're quiet, inviting you to take a breath and settle into them. As a producer, she kept the arrangements very spare, letting her vocals tell the story. 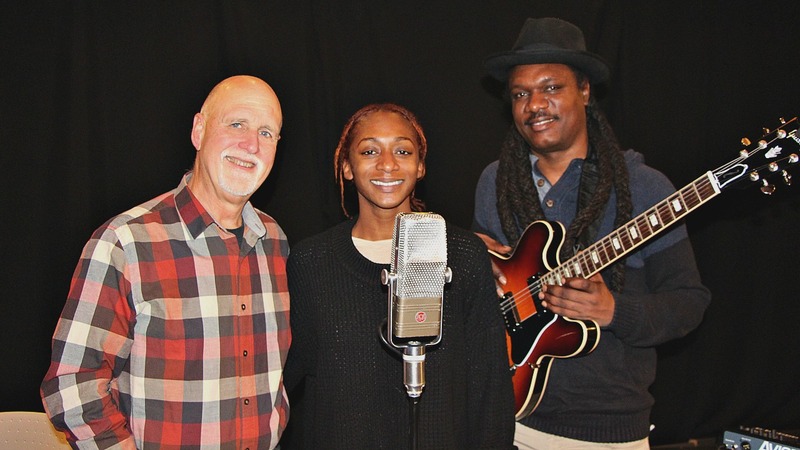 I hope you can take that breath and settle into this session with ALA.NI and her guitarist creating magic in Studio A.